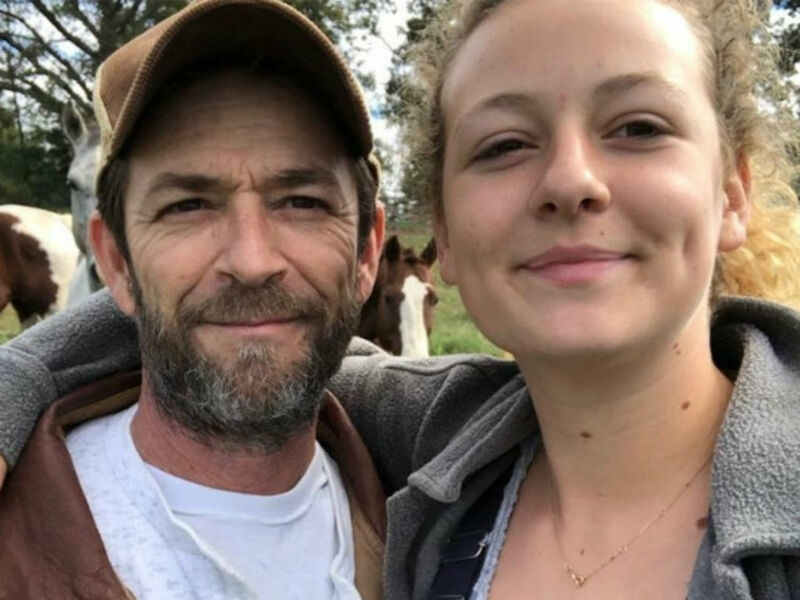 According to a report from Entertainment Tonight, Luke Perry’s children are managing to cope following their father’s death. 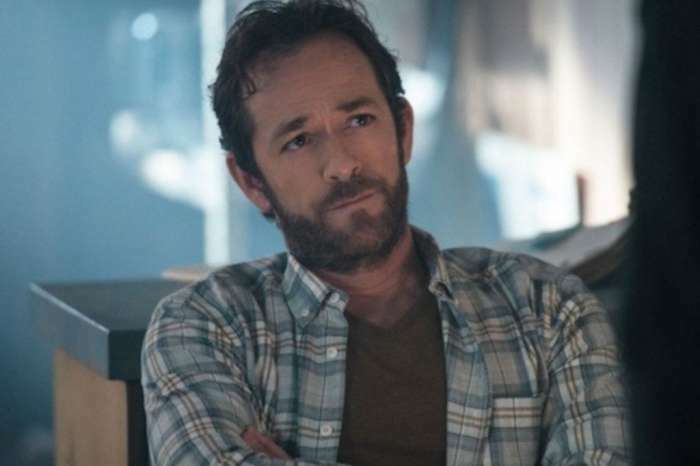 As it was previously reported, Luke Perry tragically died back in March of this year. He was only 52-years-old. Multiple reports stated that Mr. Perry had a massive stroke, and he died just a few days after. 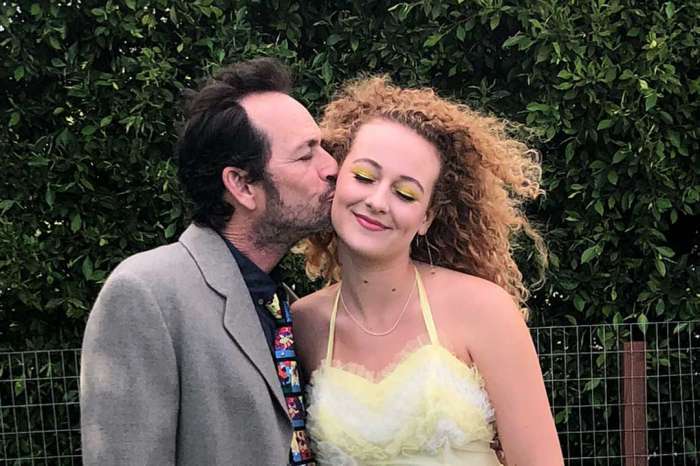 Sophie, his 18-year-old daughter, took to her Instagram on Thursday to share a sweet post dedicated to her slightly older brother, Jack, 21. The slideshow she posted features them both as little kids as well as with their late father and mother, Minnie Sharp, Luke’s ex-wife. “I love you Skraps Baxter and Mooch,” the 18-year-old wrote and went on to poke fun at the way Jack was dressed in the photo. As it was noted above, Luke died on the 4th of March, approximately five days after he had a stroke. His health problems came as a surprise to many of those who were closest with him, however, amid the news of his complications, his children were at his bedside. Unfortunately, Sophie was gone away in Africa when she first heard about the incident. Jack, on the other hand, was in New Jersey where he wrestles professionally under the moniker, “Jungle Boy.” Born in Mansfield, Ohio, Luke first came to prominence back in the late 1980s and early 1990s. 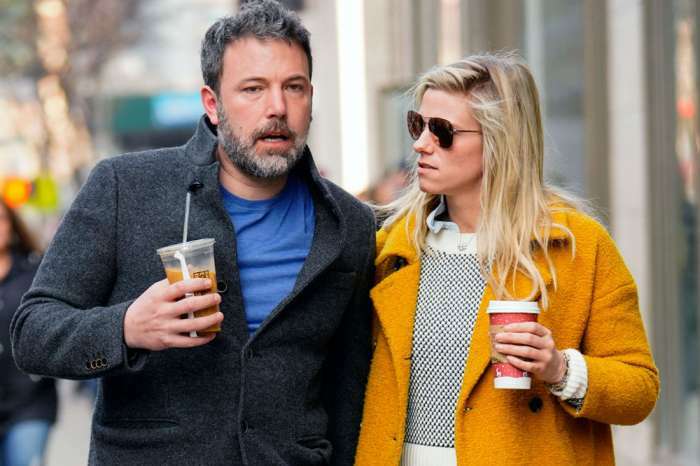 Initially, Luke’s role in Beverly Hills, 90210, wasn’t quite as fruitful as he hoped, however, in the summer of 1991, the show’s ratings exploded, inadvertently leading to Luke’s establishment as a household name for the younger viewing female demographic. 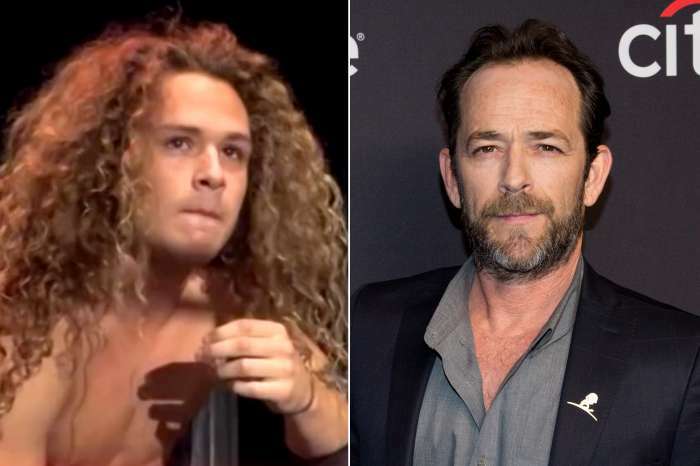 Both Jason Priestley and Luke Perry were the heartthrobs that made the show what it was. While Luke never became a movie star, his success on TV continued for years. During the final years of his life, he had a role on Riverdale, the Netflix series based on the Archie Comics. In a prior interview, Luke said portraying his character was simple because all he had to do was act like a concerned father, which he already is in real life.